After several years of hard work and growth, I completed my Gold Arts Award with a pass in November 2018. I was so overjoyed, not only had I completed an incredible experience working with the staff and young people at Wolverhampton Art Gallery, but I had grown into a confident person with leadership skills and knowledge of the arts that I never thought I would have. 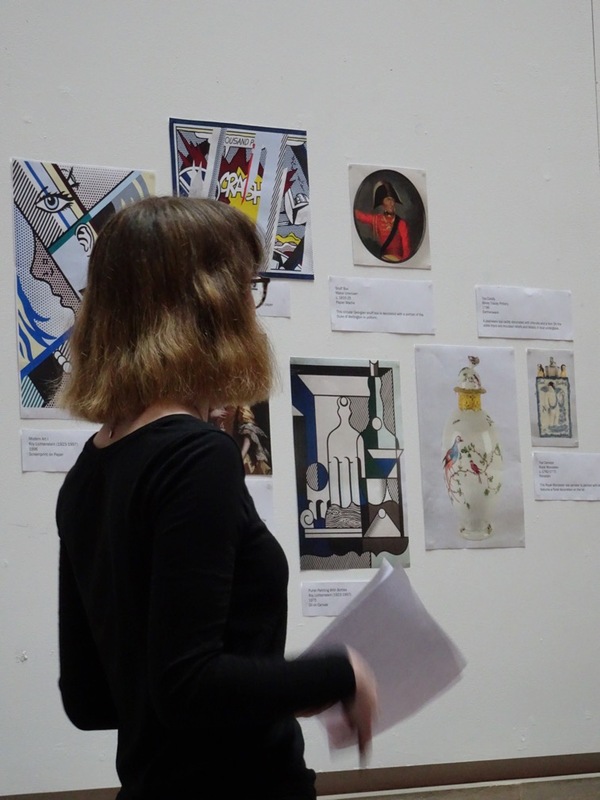 As part of my Arts Award I carried out a research project, this meant I was comparing the pop artist, Lichtenstein’s work with Georgian Art at the gallery and it was a project that led to a wealth of investigation and practical experience. From start to finish, the project was my own and, with support from the gallery, I had every experience I could have wished for. 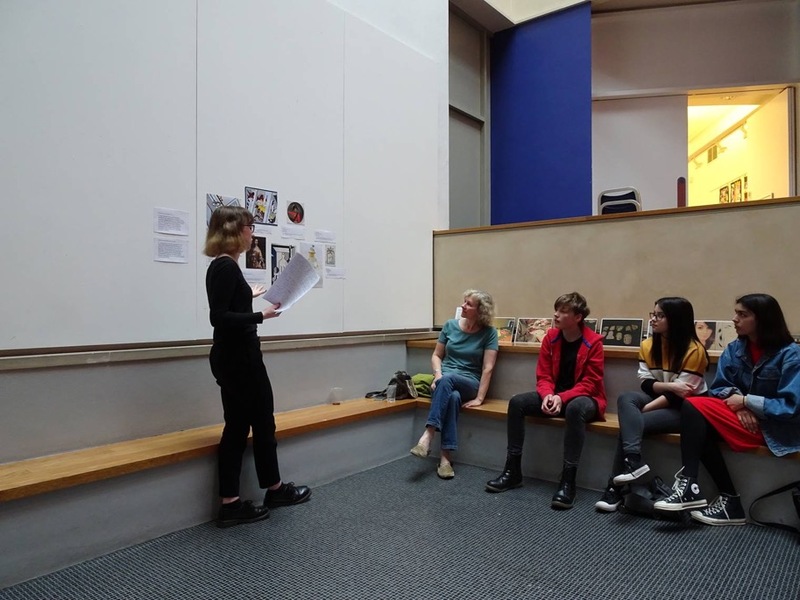 From using the gallery’s database to search for artworks and going down into the stores to check their condition, to hanging work in the Georgian Gallery and presenting my work to an audience of young people. It was an incredible process to go through and one that I know will leave me with a huge amount of valuable skill and knowledge. During the time I was working towards my arts award, I began working with the Boundary Way Project – an arts and heritage project based on an allotment in Warstones, Wolverhampton. And it is with this project that, since I have completed my award, I have continued to flourish in the arts. 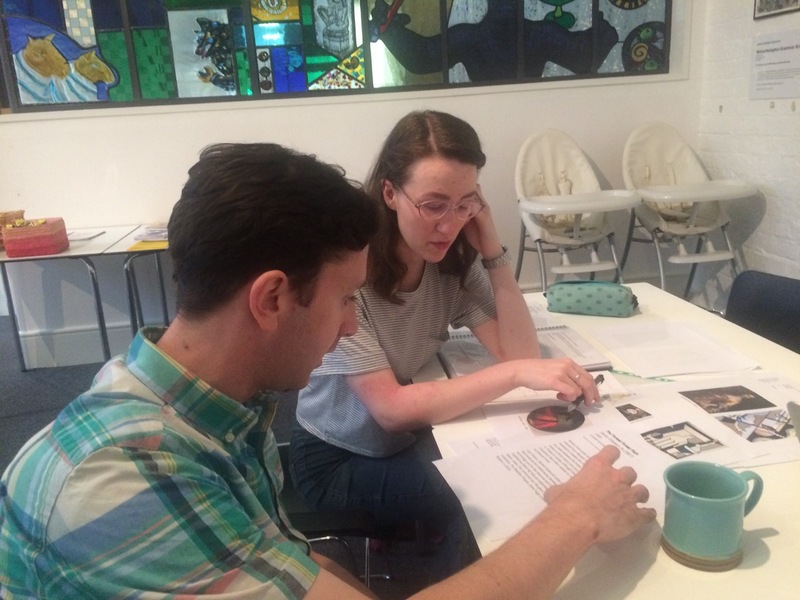 Following a successful round of arts awards completed by the Project Team, in partnership with Penn Fields School, I will be taking part in Arts Award advisor training, alongside our Project Lead. This will allow us to deliver Bronze and Silver Arts Awards and we are working towards securing funding and local partnerships to deliver the new programme at the allotment. It is so exciting that I will able to continue my development by training as an advisor and alongside this the new programme will allow me to develop my skills as a workshop leader, meaning I will soon be able to lead creative outdoor workshops for the Boundary Way Project.